There are many reasons why clients come to Calmer Thoughts. Whatever your reason you will leave feeling calmer and more in control, moving forward with a positive state of mind. Many of life’s demands can cause stress; money issues, relationship difficulties or problems at work. When you feel stressed, it can stop you from sorting out these demands or simply seem to affect everything you do. 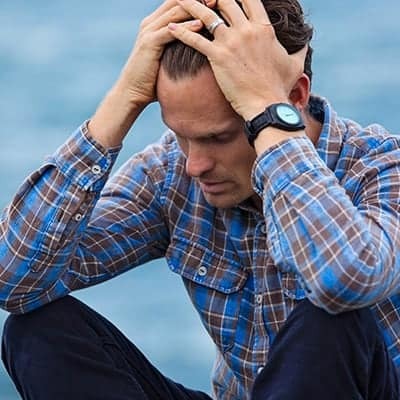 People often feel stress as a result of a trigger or a specific event, but it can also be a gradual effect of life’s pressures slowly building up over time. Around 1 in 10 of us will suffer from depression at some point. Anyone can become depressed – even successful and famous people will battle with this condition. According to the Mental Health Foundation, depression is the most common form of mental disorder in the UK. Lack of confidence can affect your relationships, stop you reaching your highest potential, it makes you focus only on the criticism and the negatives. Confidence is a state of mind that can be enhanced. All relationships go through ups and downs, it’s perfectly natural and normal. However, when problems become more serious or the ability to talk and understand the other person is too difficult then it may be time to seek help. If you have a phobia you probably realise that your fear is unreasonable and slightly irrational. Yet, you still cannot control your feelings of anxiety and may well go to extraordinary lengths to avoid certain situations. Phobias are very common and highly treatable. 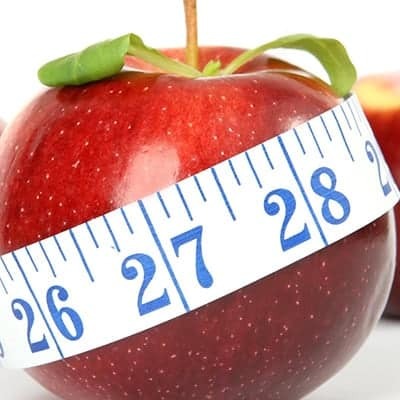 Why is that diets seem to work at the beginning, the pounds fall off, and then when you’ve reached your desired weight, little by little the weight gradually creeps back on again, often leaving you heavier than when you started? 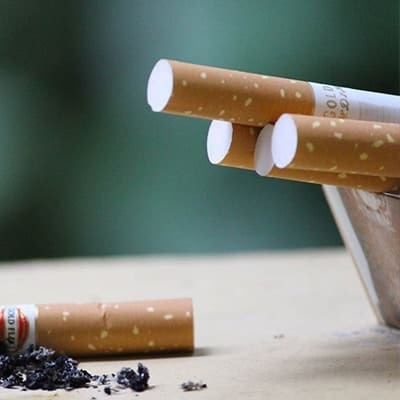 There over 6 million people living with, or dying from, smoking related illnesses. So, the chances are pretty high, that it could be you. We are living in a sleep epidemic, we are now sleeping 25% less than we used to just 50 years ago. Many of us are functioning on 6 -7 hours sleep a night, when we should be sleeping for at least 8 hours. We live in a non-stop 24/7 world, where everything is available for us. Yet we are not programmed to live like this, and it is taking its toll on our health and well-being. I am Amanda Thoden van Velzen and I am a Solution Focused Clinical Hypnotherapist, practising in Cranleigh, Surrey with easy access from Guildford, Godalming, Dorking, Horsham, and Woking. I help clients who are suffering from stress and anxiety and all issues that arise from these. If you are feeling overwhelmed, depressed, unable to cope with day to day life, if anxieties are stopping you from achieving what you would like to do or if something is holding you back then I can help you make the changes that you need. 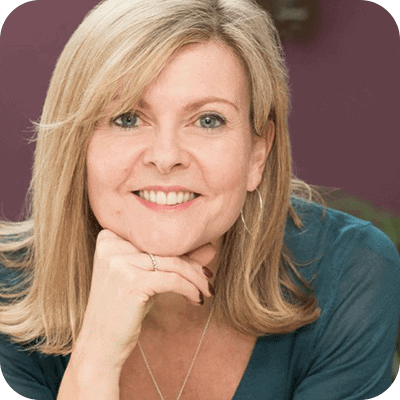 I am Amanda Thoden van Velzen and I am a Solution Focused Clinical Hypnotherapist, practicing in Cranleigh, Surrey with easy access from Guildford, Godalming, Dorking, Horsham, and Woking.